Following their initial release ‘Locked Up’ there’s been a lot of hype around this budding label. They've hit the jackpot again with this latest capsule. 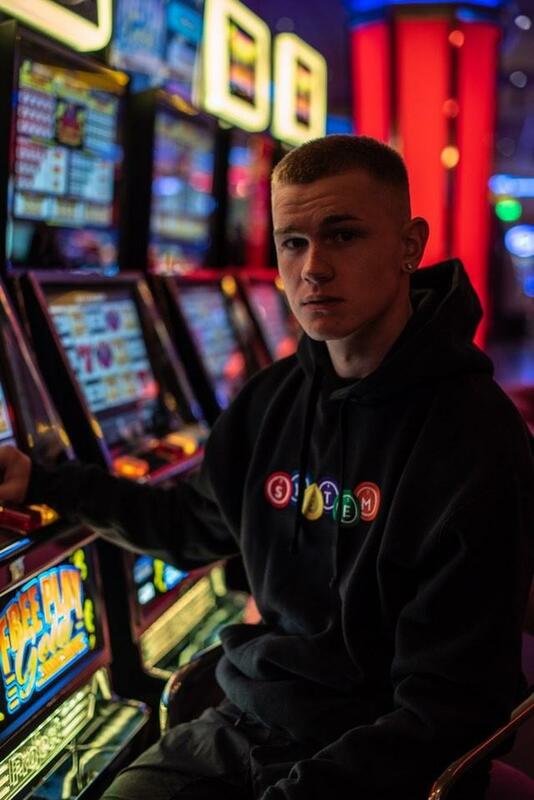 The release features two pieces of clothing, a graphic tee and an embroided hoodie. The imagery is focused on the idea of lottery and chance, commenting on the gambling culture of inner city Dublin. 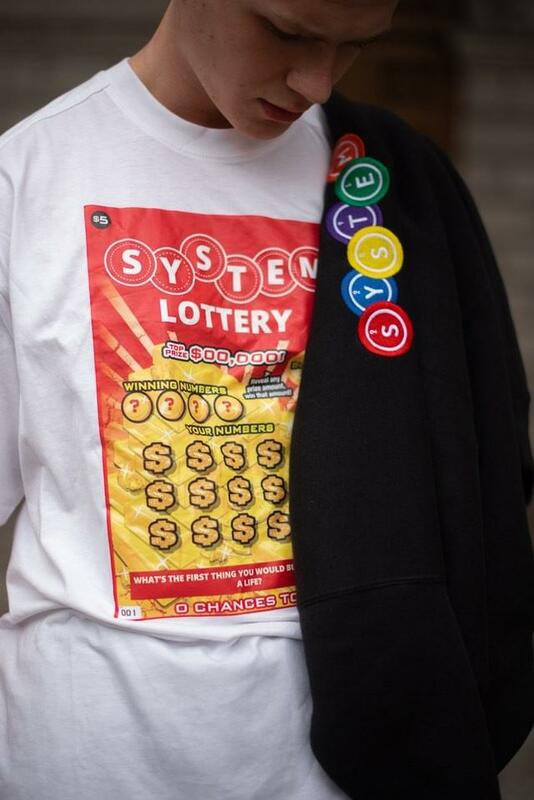 You can shop the full capsule on System's website here: www.systemgarms.com and follow them on Instagram for updates. Catch the full lookbook below.